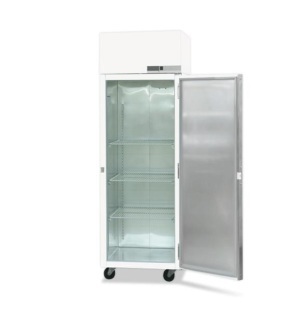 FF2004005 Flammable Storage Freezer has a Adjustable control range from -10°C to -25°C factory preset at -20°C. Flammable Storage Refrigerators are used to store volatile flammable liquids. 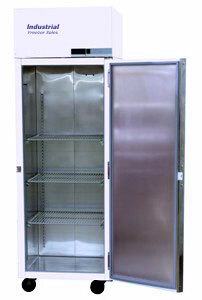 With this unit, fire/explosion risk can be minimized. For storing materials in approved containers, Class 1, Div. 2 storage of flammable liquids per NFPA Standards, 70, 99, 45, 497A, UL 471. Warranty: 18 month parts and labor, 5 year compressor (US and Canada), 18 months parts (International) UL/CUL listed.